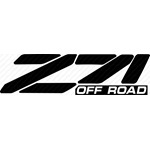 Car Pretty LLC - 1 Color Z71 - Off Road, Z71 4x4. 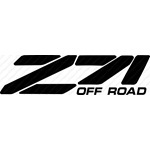 1 Color Z71 - Off Road, Z71 4x4. 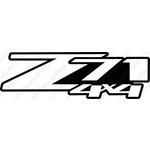 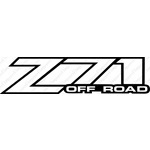 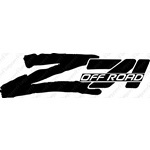 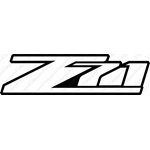 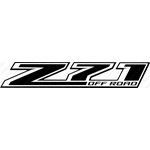 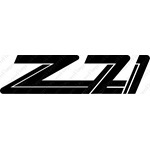 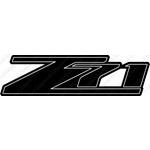 Z71, Z71 4x4, and Z71 Off Road decals are automatically cut from Premium Vinyl. 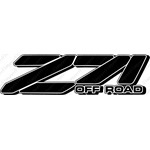 These truck stickers are custom cut, choose your 1 color option and size.